Our 3 Line Cake Topper comes in raw MDF with burnt edges or in a variety of acrylic colours. Our infinity cake topper would finish a cake off nicely at any special occasion. 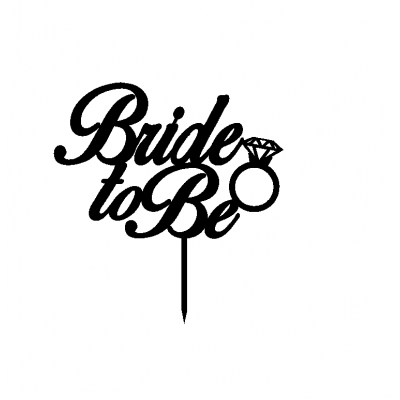 Come's as a ..
Our She Said Yes Cake Topper comes in raw MDF with burnt edges or in a variety of acrylic colours. ..
Our infinity cake topper would finish a cake off nicely at any special occasion. ..